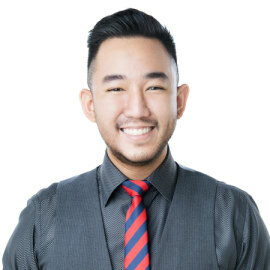 Adam Tambakau is a Web Developer & Content Creator from Sabah, more widely known for his online videos as a YouTuber. With a focus on digital media distribution, Adam uses his videos to bridge the divide between mainstream traditional media and the meritocracy of internet consumption. Sharing his personal experiences on YouTube, he occasionally uses this platform as a means to connect and educate his audiences with topics related to language and culture. With over 1 million views across his YouTube channel, Adam plans to use this platform to encourage Sabahans to build and create their own opportunities through innovative pursuits on the internet.